Why pray for likes, when you can easily triple your engagement? Why celebrate every follower, when you can wake up to 100 new ones? Why scam people into following you, when you can build a profitable brand your ideal customers want to follow? 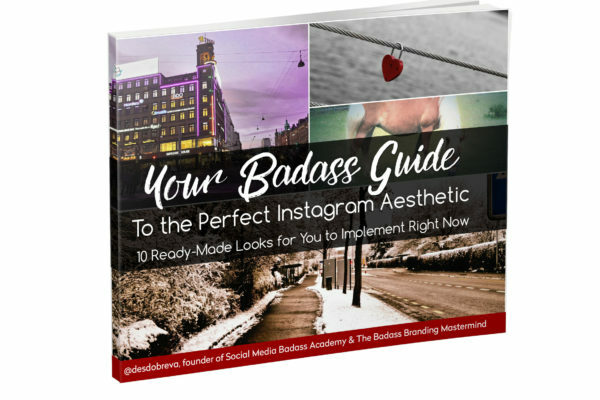 Click the button bellow if you’re ready to build a loyal Instagram tribe and monetize your account like the #boss that you are! There’s something about 90% of the courses on the market that you should know. Be more eloquent, you say? Alright: they don’t live up to what they promise. How do I know? I spent half a year extensively researching everything on the market and I had a breakthrough. Can I call it a breakthrough? Why not, this is my page after all! let’s call ’em dummies, just for the fun of it. The 1-hour course that teaches you not to use hashtags because it makes you seem desperate. Plus, Beyonce doesn’t use hashtags – why should you? Price: $50-$200. The course that teaches you how to grow your account by gathering thousands of unsuspecting people who have no idea you clicked the “unfollow” button as soon as they followed you. Price: $200-$500. The only course on the market that can answer most of your questions, even the one you just made up. Usually insanely long with tons of unnecessary details. Price: Heart attack. See, I’m a reasonable girl. After seeing all of this, I couldn’t add my course to the flaming pile of shiitake mushrooms out there. So I didn’t! 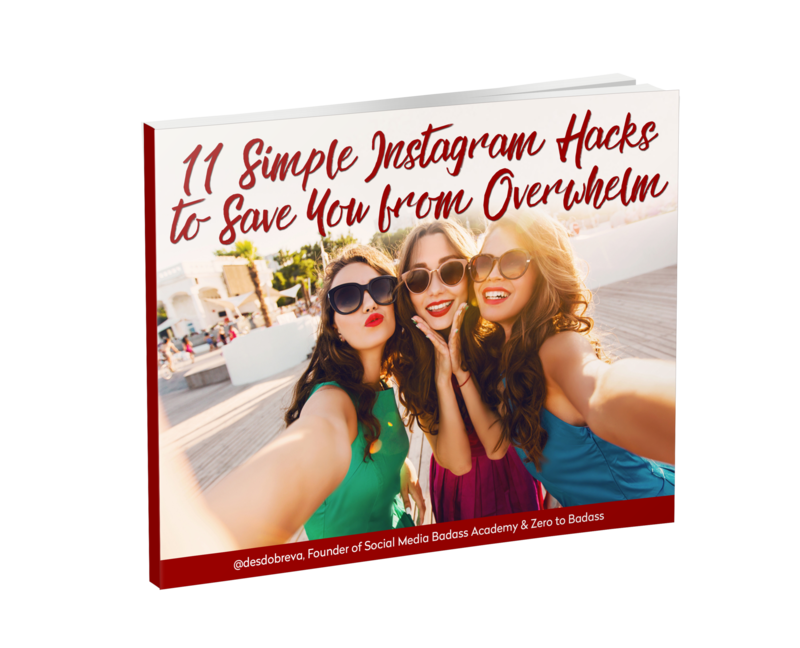 It’s about time you learned how to cast a net to caption the ocean of traffic going through Instagram on a daily basis. 10 modules. 147 minutes of pure value. Lifetime access. I’m all for transparency: what you see is what you get. 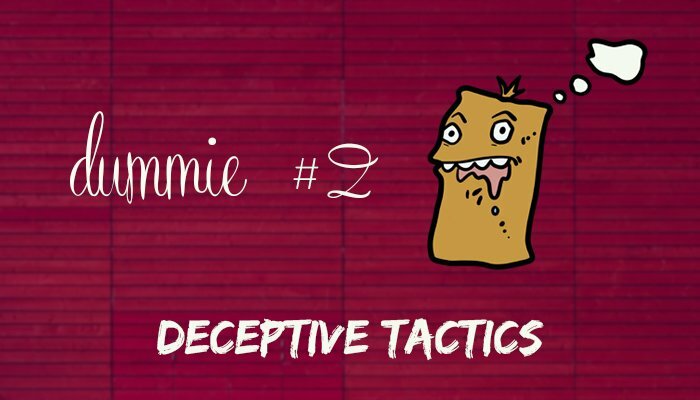 Learn about the structure and content of the course and get familiar with the less-than-authentic tactics Instagram “influencers” use to grow their accounts. Find out why Instagram is a platform you can’t afford to notbe on. Hint: building a loyal tribe is not just beneficial in 2017: it’s a must if you want your business to thrive. See exactly how to set up your first Instagram account: if you haven’t done so yet. Then, get familiar with every feature Instagram has to offer. 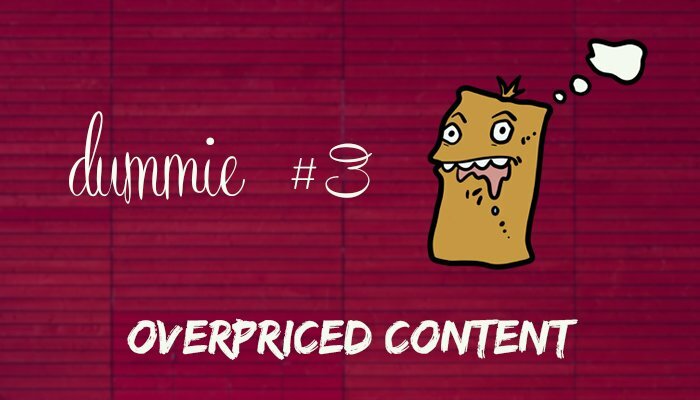 In the first part of the “School of Content”, you’ll learn how to build an effective bio, as well as which content types work best on Instagram, so that you can start crafting a powerful message. 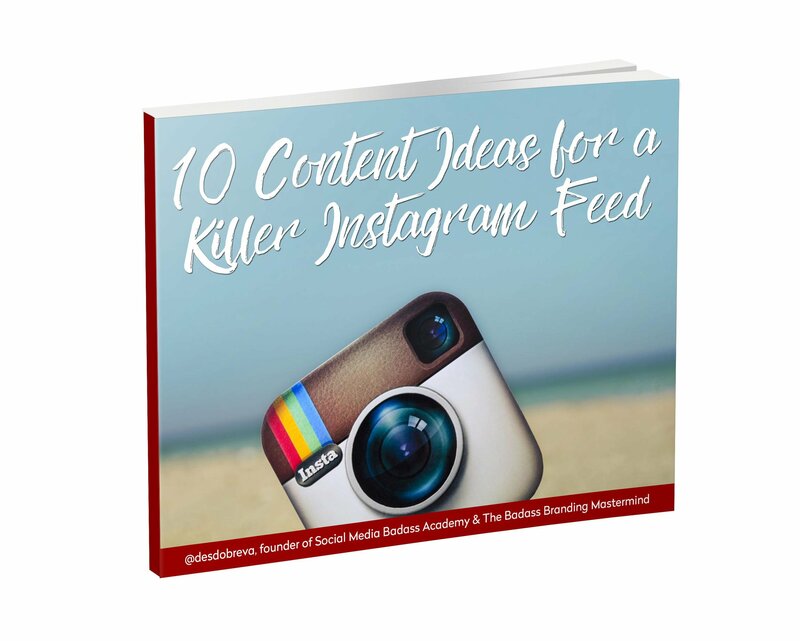 Bonus: 10 specific content ideas for a killer feed (pdf guide). In the second part of my “School of Content”, we’ll work on your targeting and photography essentials and make the process of creating content as simple as possible. You’ll also learn how to perform a competitor analysis to stay up to date with your industry on Instagram. The final part of the “School of Content” will show you how to edit your photos and find the perfect Instagram aesthetic for your feed. 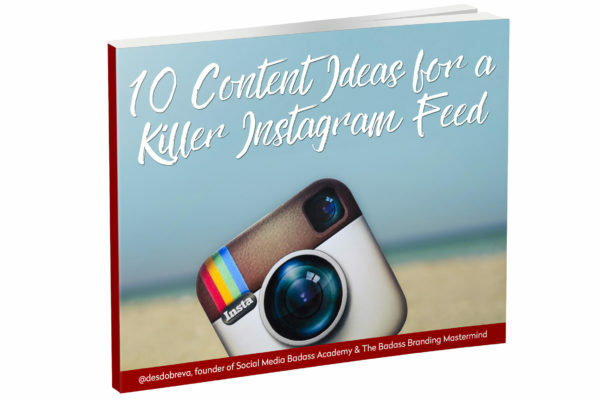 Bonus: 10 specific Instagram looks you can implement right now (pdf guide). 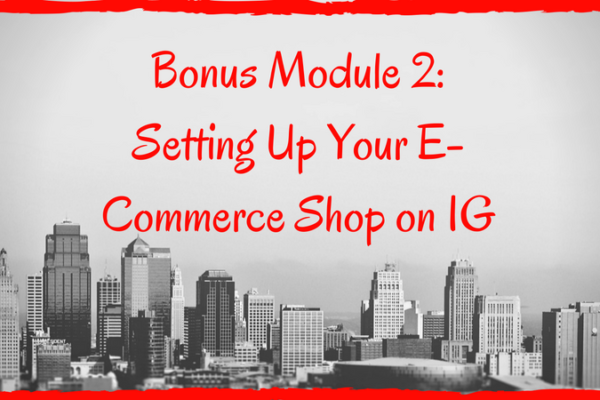 The largest module focuses on specific tactics to grow and sustain an engaged community. You’ll learn the do’s and don’ts of expanding your account and reaching the right people. 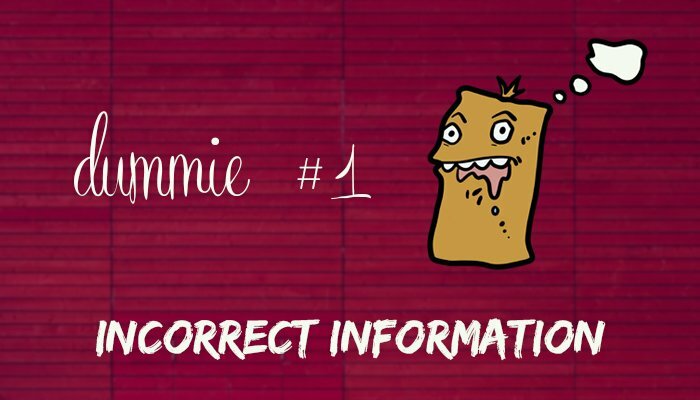 To help you avoid rookie mistakes, this module will take you through the appropriate and not-so-appropriate behaviors on Instagram. 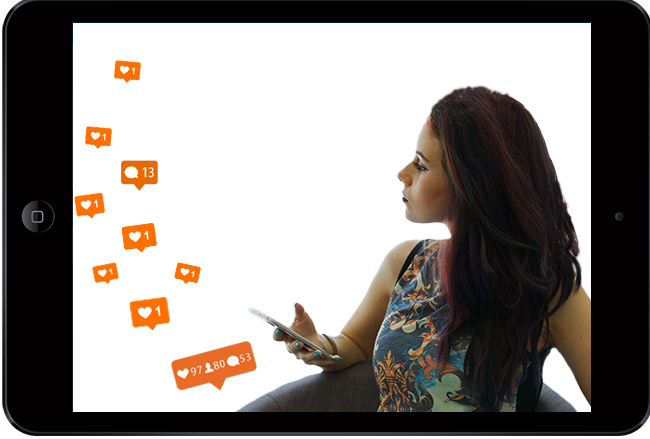 Learn specific strategies to gain brand awareness, increase your engagement and market your products/services using Instagram Stories and Instagram Live. 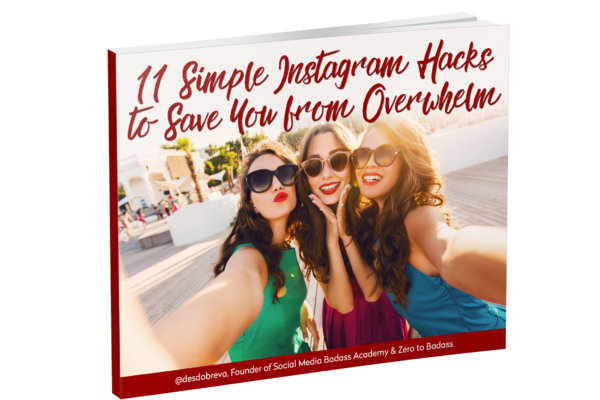 I’ll share with you my specific ideas on selling your products & services on Instagram and help you set up your first Instagram ad, to eliminate any overwhelm on your side. Nope! See, I’m a strong believer in bonuses. In fact, I think no course is complete without some juicy bonuses to get your adrenaline pumping. 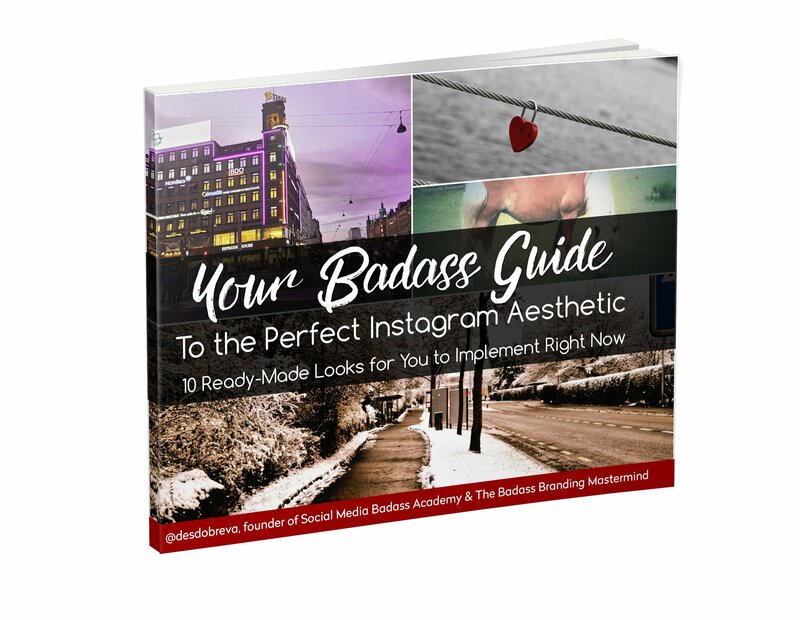 I have been through many Instagram guides online that just rob you of your money and teach you nothing of value. The invaluable knowledge I gained from this course quadrupled my engagement ratio in less than a month and provided me with a massive amount of loyal followers. Des is so amazing to work with! I'm beyond glad I decided to take the plunge with her and not someone else. She has a great attitude and a nice mix of humor in her approach. She takes the time to get to know you before she dives into anything else. She gives clear and concise directions and is great at answering questions that arise as you start doing the work in the course! I've had every single one of my questions answered - I can't even believe the personal support she provides! When I first saw Des, I thought: 'WOW, this girl has guts'! She'll give you real value and will truly care about you. 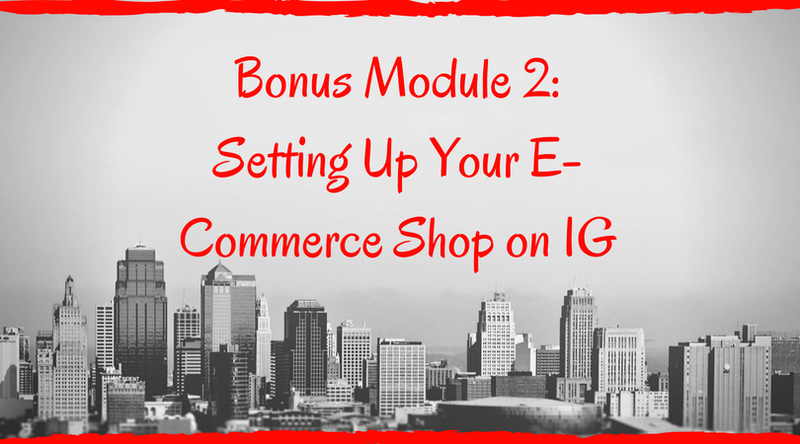 I thought I had good knowledge as I had experience with other mentors and Instagram courses, but every time there is something more and more to learn from Des and this course! And just following some small pieces of advice from her I already see a huge difference in my engagement rate and my website clicks. I've seen a lot from other people but so much value in one place for that price - NEVER. Des has done amazing work on this course. Time to take your IG game up! We asked Desi to speak at Social Day in London and I was blown away by her knowledge of Instagram. Not only did she deliver a lively and entertaining talk but she also gave real actionable advice to the audience of over 150 business owners. Desi was such a superstar, that I've invited her back to speak at our Birmingham event this year. What Desi doesn't know about Instagram, in my opinion, isn't worth knowing. 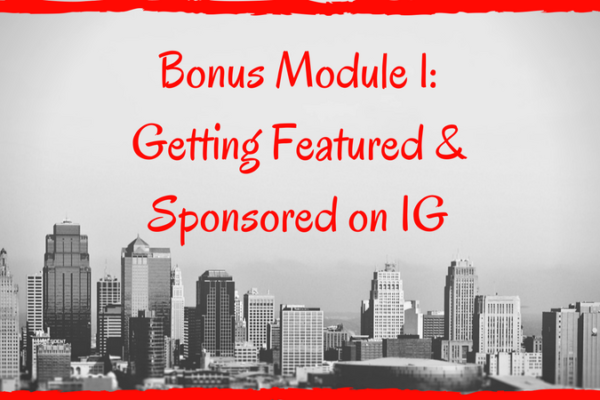 I've never, EVER heard a more valuable talk on Instagram - and her course is even better! I'm super impressed with Desislava - she knows (among other platforms) Instagram thorough from A to Z and always shares highly valuable knowledge! 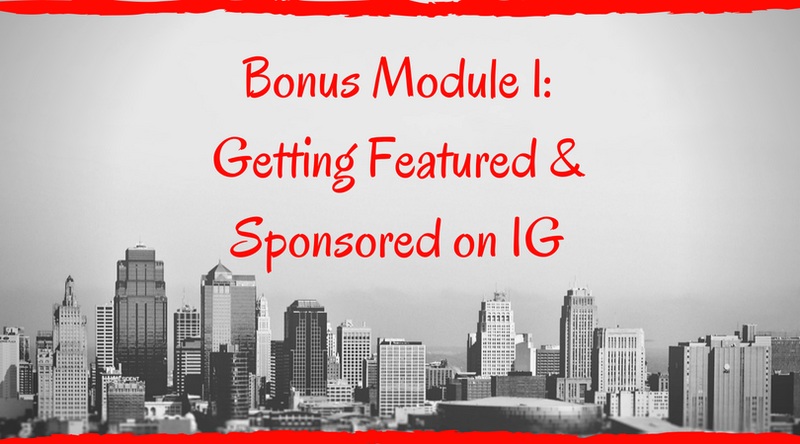 Just by following few of her tips has made a huge difference for my Instagram account and even enabled me to get my own clients to help grow THEIR Instagram following! I love Desislava's inspiring and honest approach and ability to share her know-how in a simple & efficient way. The course is a no-brainer!